Are you one of those employees who wonder why you have a paper shredder in the office? Everybody knows that you can get rid of used paper by simply tearing them into pieces. Why the need for such machines? Here's an interesting tidbit: paper shredders won’t probably be known today if political scandals didn’t make the news headlines back in the 70s and 80s! 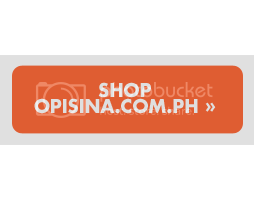 Opisina.com.ph takes you on a short walk down memory lane to look into the history of the paper shredder and why you need one in the office. The first known paper shredder was invented in 1935 by an anti-Nazi propagandist named Adolf Ehinger. Ehinger used his shredder, which was loosely based on a hand-held pasta maker, to get rid of his anti-Nazi writings. Ehinger later on improved his invention and converted the paper shredder into an electric machine. Ehinger was successful in marketing his paper shredder and in 1959 he founded the EBA Maschinenfabrik, the first manufacturer of the cross-cut paper shredders. His company continued operation until it was sold to their competitor in the early 90s. Government entities were the ones that mostly used paper shredders during the late 70s. Espionage and the theft of strictly confidential military and secret ops files (e.g. Watergate, Iran-Contra scandal) were mainly the reasons that propelled the sales of the paper shredder. These two reasons also paved the way for the development of high-security paper shredders, which has to pass DOD (Department of Defense) standards. 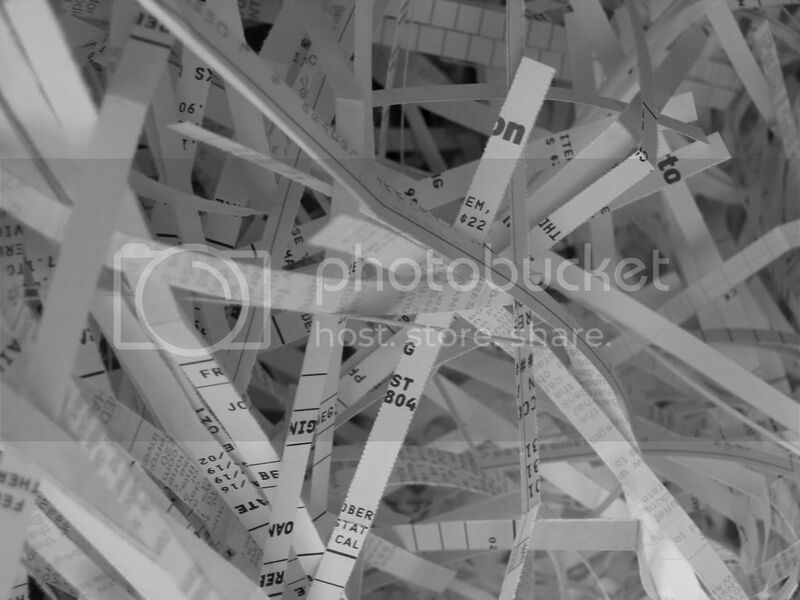 Paper shredding was seen of value by citizens with privacy concerns only in the mid-80s. This was after the US Supreme Court held that the Fourth Amendment in the US Constitution doesn’t prevent the warrantless inspection and confiscation of the trash outside a family’s home. The information age also started a need for acquiring paper shredders in the office. The availability of virtually all resources made identity theft and financial fraud possible, and the use of paper shredders was seen to counter that. The use of paper shredders isn’t just for protecting the innocent or the guilty. Using paper shredders, aside from allowing you to get rid of sensitive documents, is also green. You can get rid of stocks of useless paper by shredding them and reusing them as padding in packages and arts and crafts.